Not just control. Remote control. Automation meets commodities bulk handling systems. Control site operations with maximum visibility so you can spot friction miles away instantly and reconfigure operations autonomously to maximize throughput. Protect mobile machines at terminals. 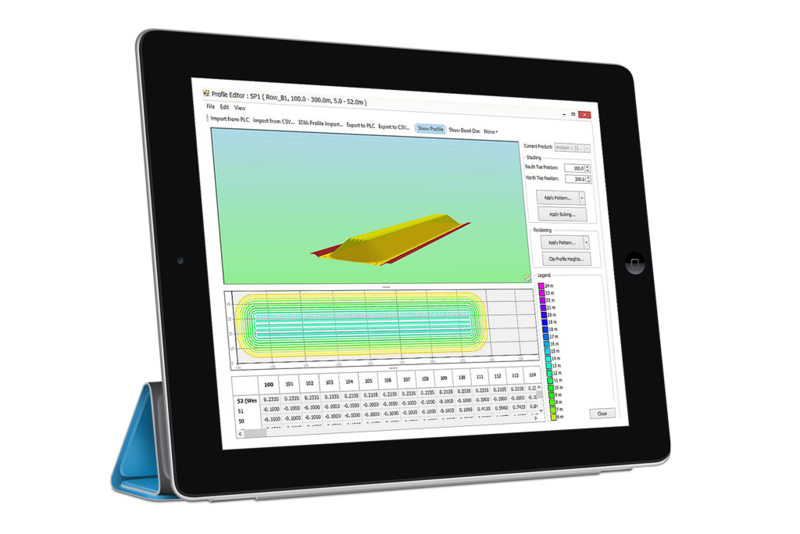 Maximize the use of your equipment with Eka’s anti-collision software. 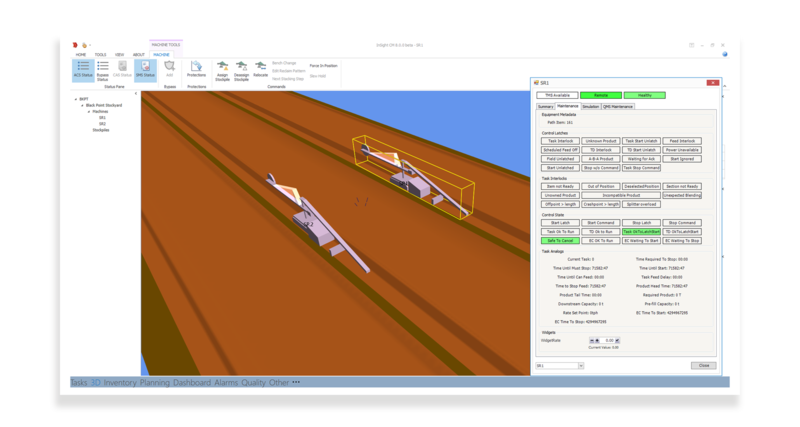 Enable large machines to work closer together while preventing collisions. Predict machine interactions with real-time automated responses. Set up rules to specify efficient extractions between mobile machines and structures. Optimize protection by allowing adjacent machines to safely operate together. 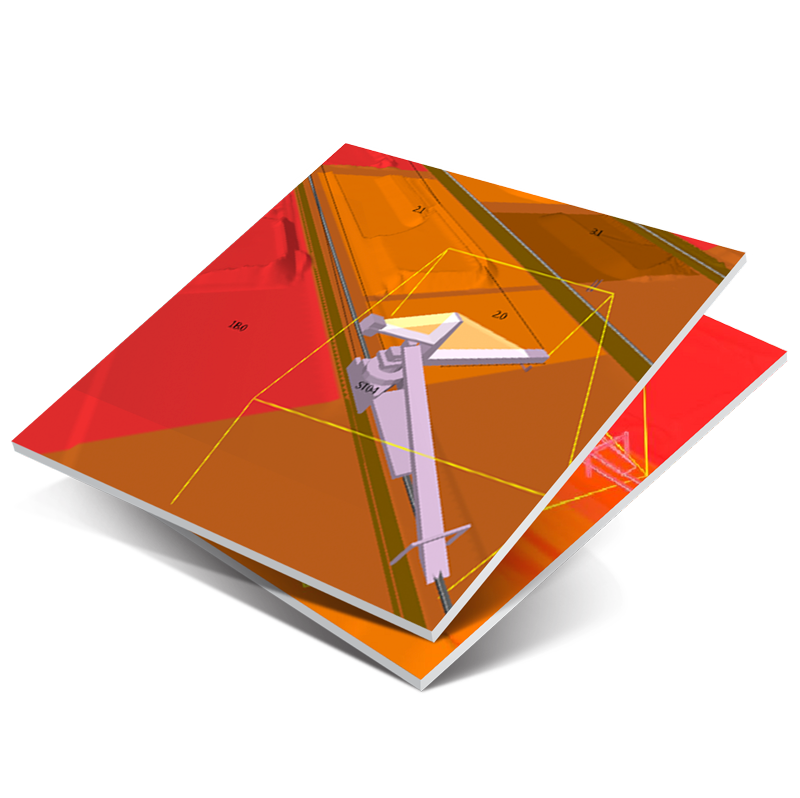 Use real-time 3D volumetric models of stockpiles for flexible machine control, quality analysis, and prediction. Make better decisions with a view into results from previous stacking and reclaiming on quality.